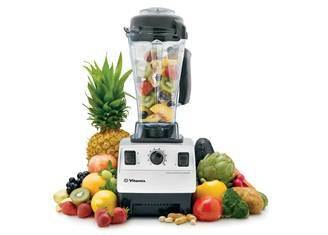 The Vitamix blender is one of the best blenders on the market today, blending so fast that it emulsifies foods. Every kitchen should have one! 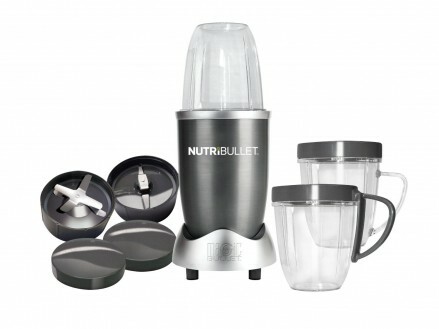 The Superfood Nutrition Extractor. 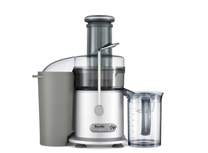 Great for extracting and easy absorption of proteins and omega 3’s of nuts and seeds as well as all phytonutrients. 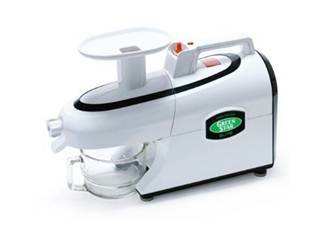 The Green Star Elite Juicer provides you with higher amounts of nutrients and higher juice yield compared to other types of juicers. 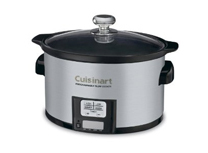 slowing cooking is one of the Healthiest and easiest way of cooking – allows for maximum flavors, and maximum nutrition. The Superfood Nutrition Extractor Great for extracting and easy absorption of proteins and omega 3’s of nuts and seeds as well as all phytonutrients. 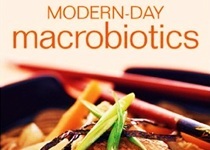 The definitive guide to macrobiotics, an approach to diet and lifestyle that promotes inner peace and harmony with others and the environment. 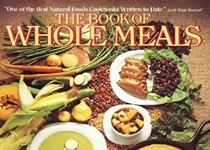 This book provides a sound holistic nutritional philosophy to guide your food choices, including instructions on setting up your kitchen and pantry. 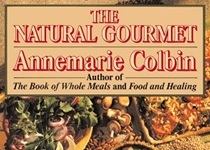 This book takes ideas about healthful eating a step further with meals that nourish body and soul, and that are elegant enough to serve to company. 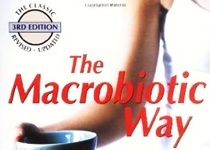 A cookbook and practical guide to understanding and adopting a macrobiotic lifestyle, with nearly 80 recipes and complete eating plans. Juicing is excellent for: detoxing, the ultimate fast food, best energizing snack, nourishment for your cells and so much more.